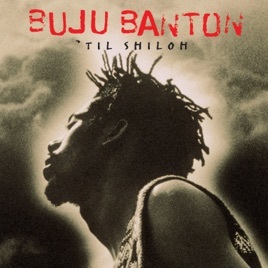 One of Jamaica’s greatest dancehall artists, Buju Banton dropped his often controversial, trademark lyrics for his fourth album, 1995’s 'Til Shiloh, switching the script to deep-dive into his newfound Rastafarian faith. 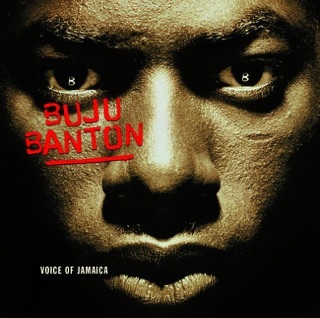 His gruff tones served up conscious lyrics over dancehall rhythms laced with African instrumentation, taking his music to a new plateau and reaching fans far beyond the dancehall scene. 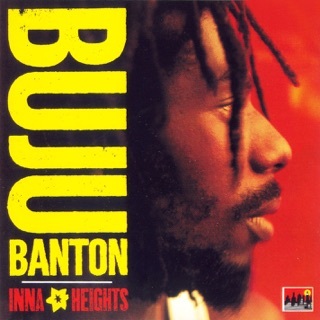 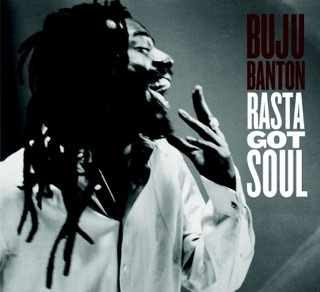 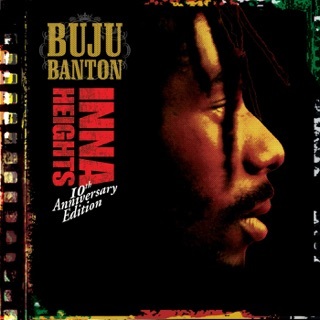 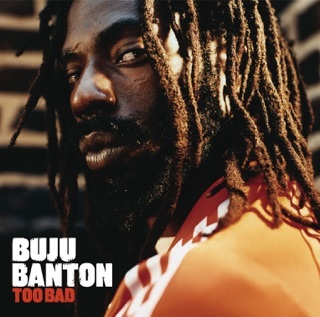 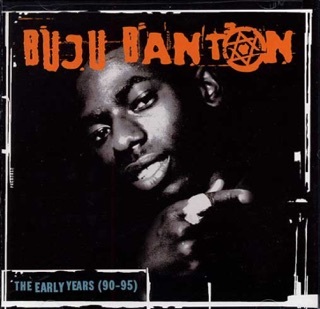 Tracks like “’Til I’m Laid to Rest” and “Murderer” marked a turning point not just in Buju’s style, but also in modern reggae music.